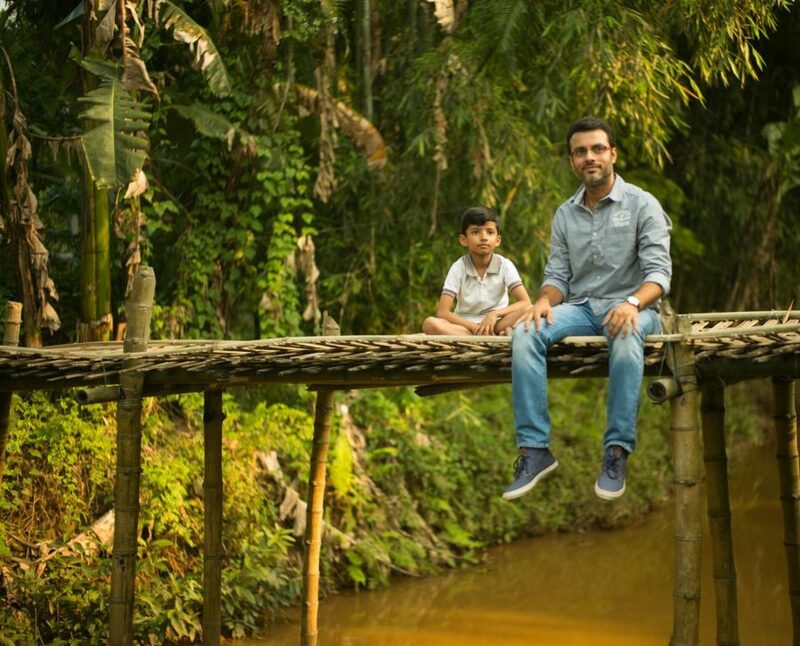 Based on true events, Rainbow Fields is set in the Indian state of Assam in the violent period of the ‘80’s, this film is about children growing up in violent places, witnessing brutality around them and how it affects them deeply, leaving an indelible mark on their growth. On a soul searching journey back to his native village on hearing the news of the death of a childhood friend, a famous film director has to confront the unresolved vestiges of a terrible childhood accident, before he loses his last chance for redemption and closure. 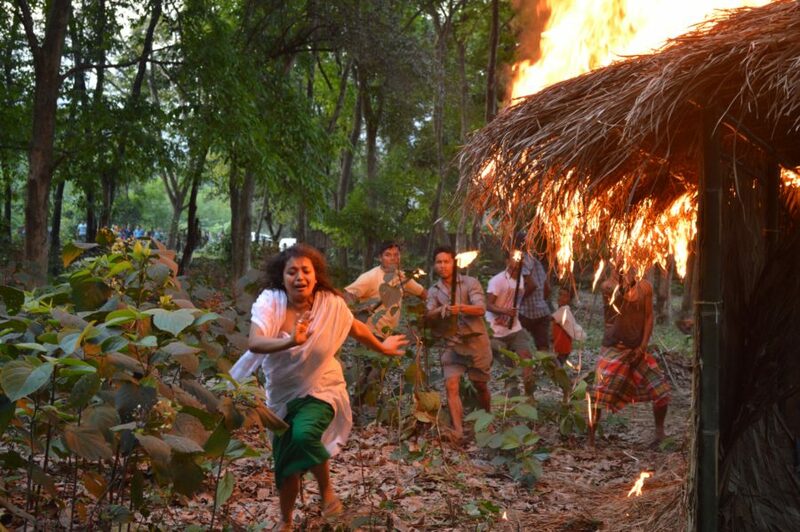 The film had its world premier in the prestigious IFFI (Goa) – the premiere film festival of India. Is selected for the largest platform for children films, Kids First. Been part of 4 other festivals including New York Winter Film Awards & International Children Film Festival of Bangladesh. 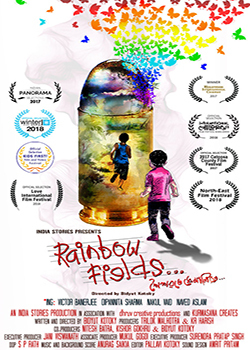 Rainbow Fields was one of the films shortlist in the CLINIK Kathmandu film lab (2015) along with 8 other projects from 5 South Asian Countries.